Happy Beauty Wednesday! 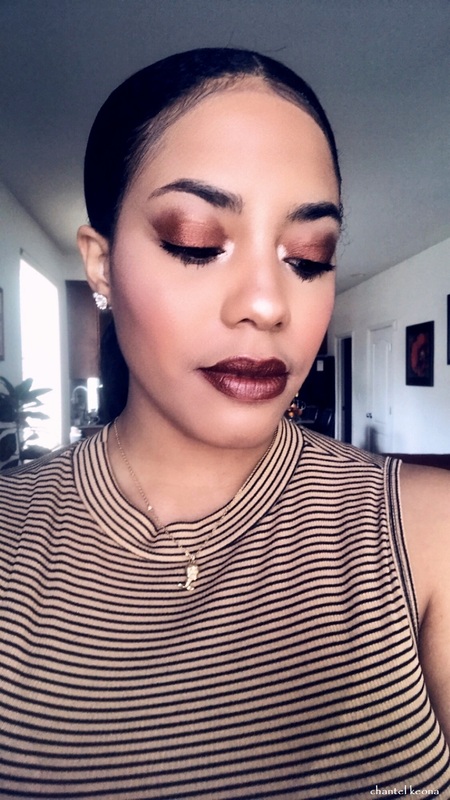 For today’s post I’m sharing a recent makeup look that I created using a gorgeous brown eyeshadow from Mirabella called Myth. 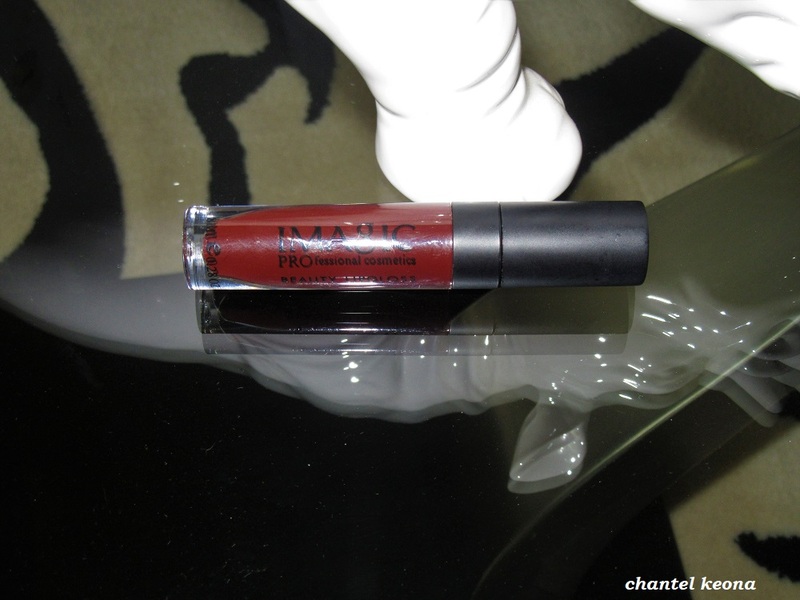 I absolutely love this shadow because it is long-lasting and so easy to apply. This brown eyeshadow has flecks of glitter which I am obsessed with. To complete this look I’m also earing a brown lipstick from The Lip Bar. I hope this inspires you and keep reading for all the deets. Happy Beauty Thursday! 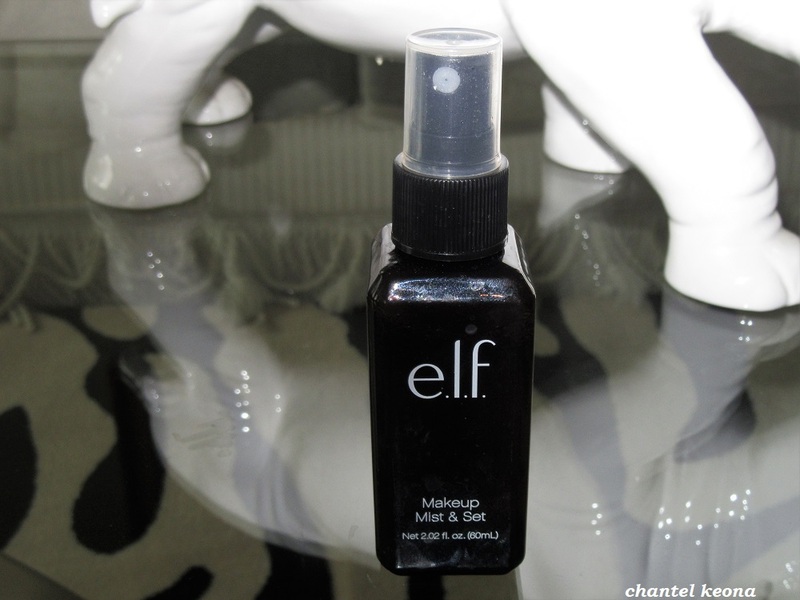 Today I’m sharing a beauty review featuring a makeup product from e.l.f. so if you are interested in learning more about this makeup mist and setting spray then keep reading for all the deets. Happy Beauty Wednesday! I hope all of my readers are having a blessed and productive week so far. 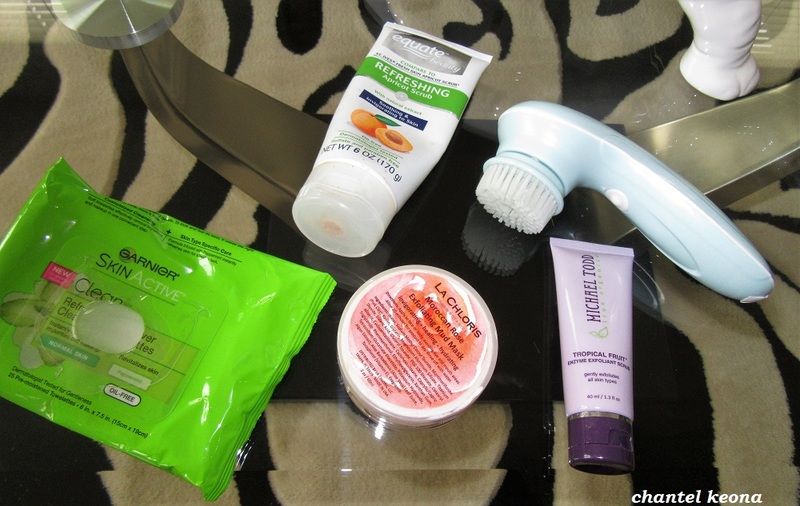 Today I’m sharing my current foundations that I wear on a daily basis. 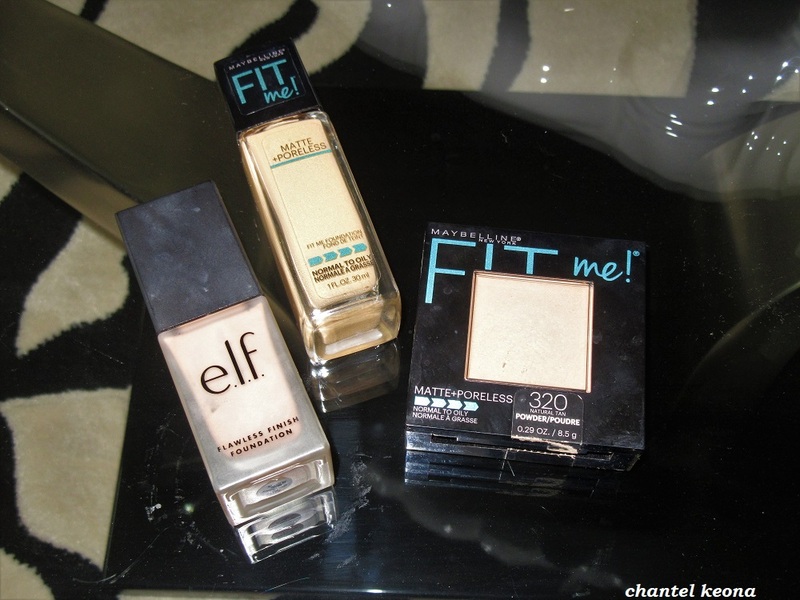 If you are looking for new foundations to test out then keep reading for all the deets.